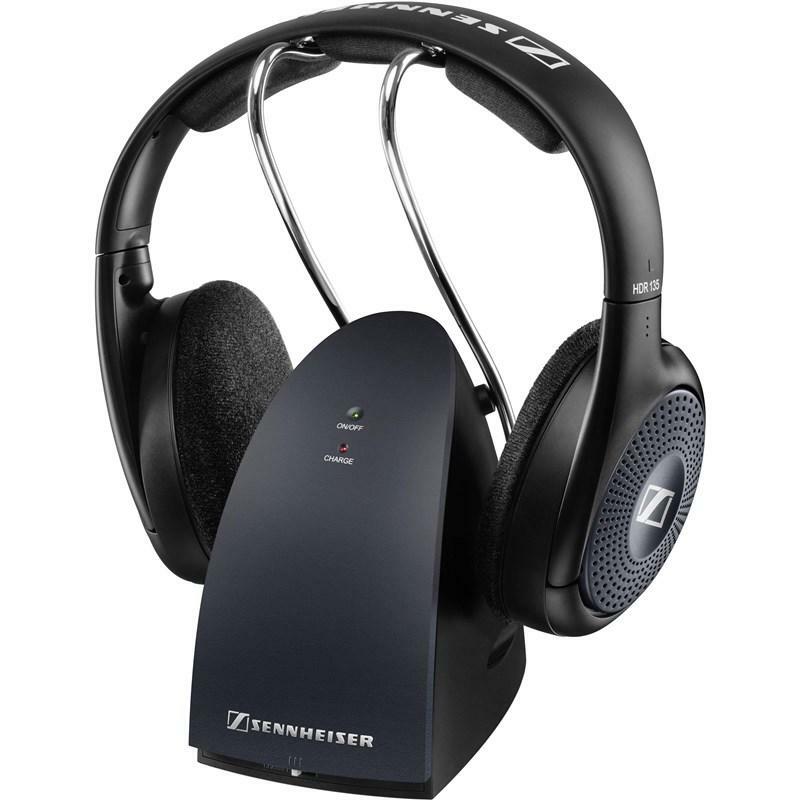 The closed-back Sennheiser HD 4.50 Wireless headset offers just about everything music aficionados with an active lifestyle could wish for: A stunningly detailed and powerful sound, the latest wireless technology, intuitive ease of use and an elegantly minimalistic, yet robust design crafted from high-quality materials. 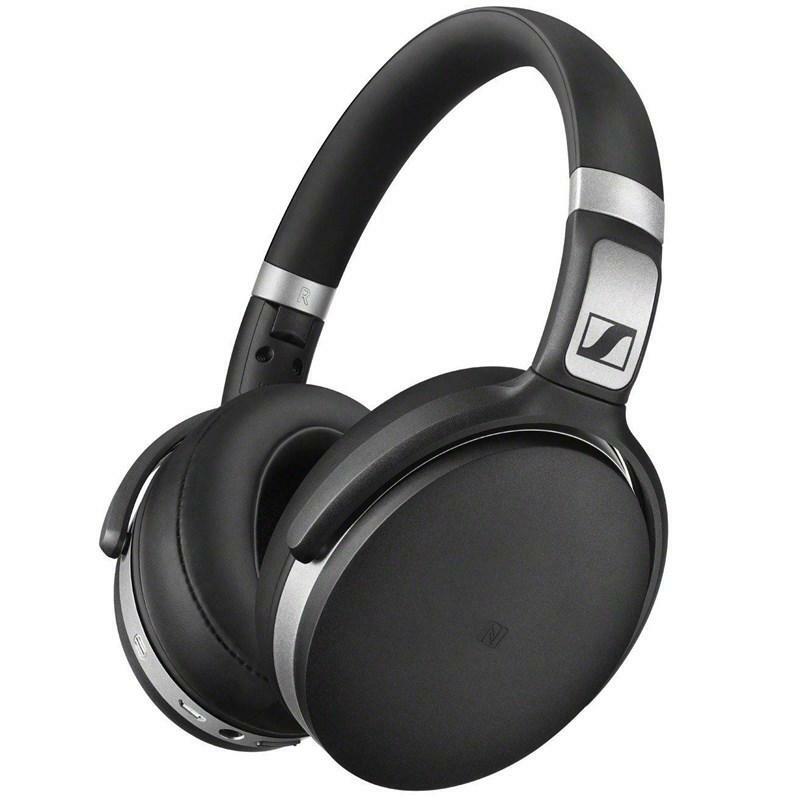 But most of all: Sennheiser’s NoiseGard™ active noise cancellation, which lets you enjoy your music in peace – everywhere. 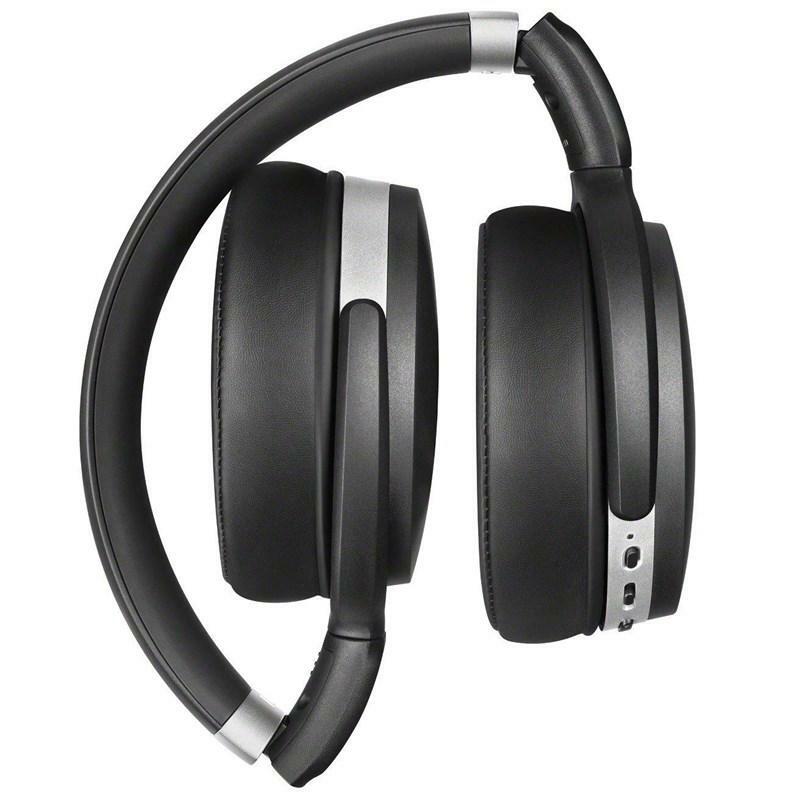 This headset was designed after the requirements of demanding listeners who are not content to just hear their music on the go, but want to enjoy it, no matter where. 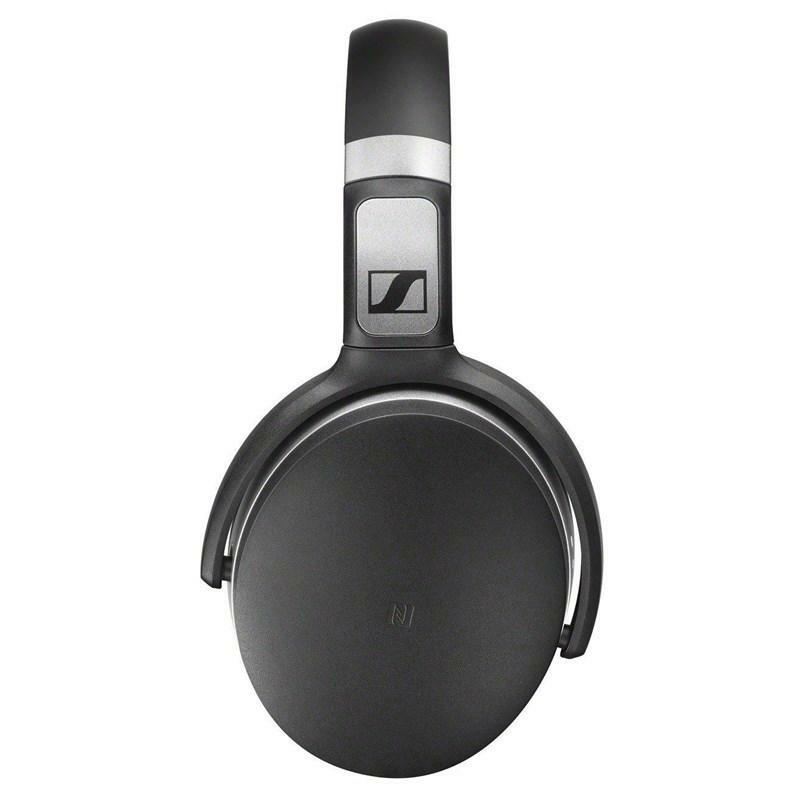 So we gave it our NoiseGard™ active noise cancellation – the power to eliminate any noise that could come between you and your music, which the HD 4.50 Wireless delivers to you in the renowned Sennheiser sound.